If you are an avid baseball fan, you know that there few things as enjoyable as watching the great Bartolo Colon hitting the batter's box. After all, the highlights are pretty spectacular. Which made what happened tonight, at Petco Park of all places, one of the greatest things I have ever seen. Let's go to the videotape. Anyway we can make this even better (H/T @2015NLChamps)? Just in case you thought anything was impossible. 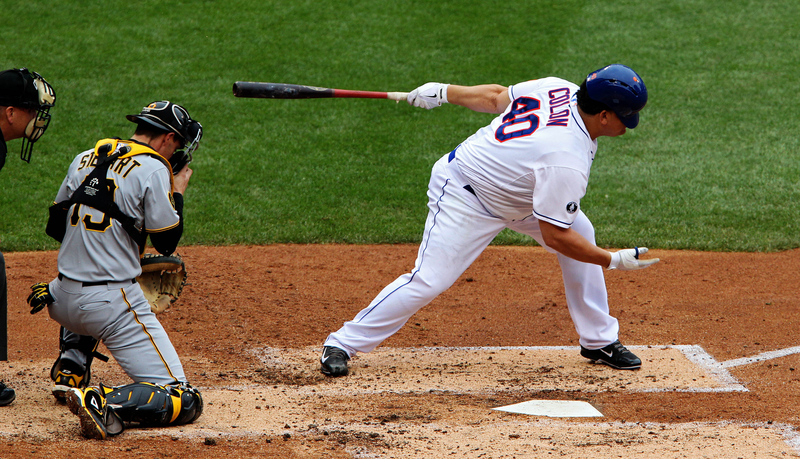 And by the way, Colon became the oldest player ever to hit his career home run at the ripe old age of 42.